Let me start off by clarifying that Siberians are not non-allergenic, but instead hypoallergenic (hypo- meaning “less” in Latin). This means that they’ll likely bother people allergic to cats less, but not necessarily completely so do not assume that buying a Siberian is a guarantee of no allergies. With that being said, Siberians are still commonly sought after for this trait (among many, many others of course). 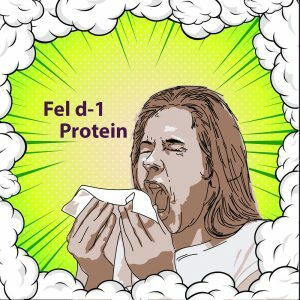 While there are many causes of allergic reactions to cats, about 60-90% are caused by a protein called Fel d-1. This protein is produced only in cats, either in their saliva or sebaceous glands (glands in the skin). 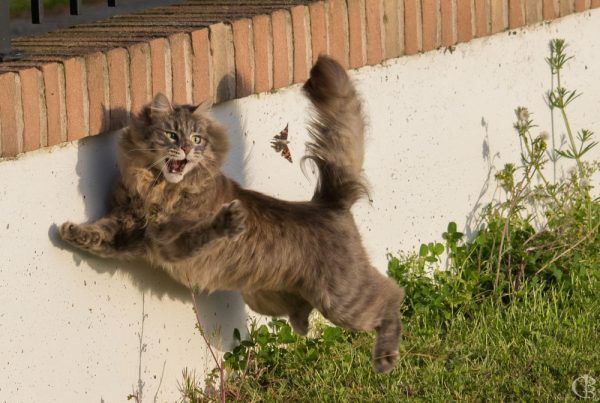 When the Fel d-1 soaked saliva dries out in a cat’s fur (left from grooming itself), it can break off and become airborne, essentially creating an allergy-ridden indoor space. Siberians produce less Fel d-1, which causes less allergic reaction in people. 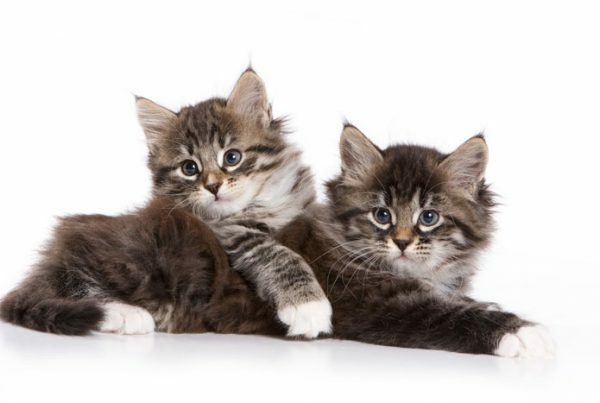 For example, it’s estimated that the average cat produces 63,000 micrograms of Fel d-1 per gram, while a female Siberian will produce approximately 200 micrograms per gram. According to siberianresearch.com, about 50% of Siberians produce low levels of Fel d-1, and 15% produced very low levels, so there is some variation depending on the cat. 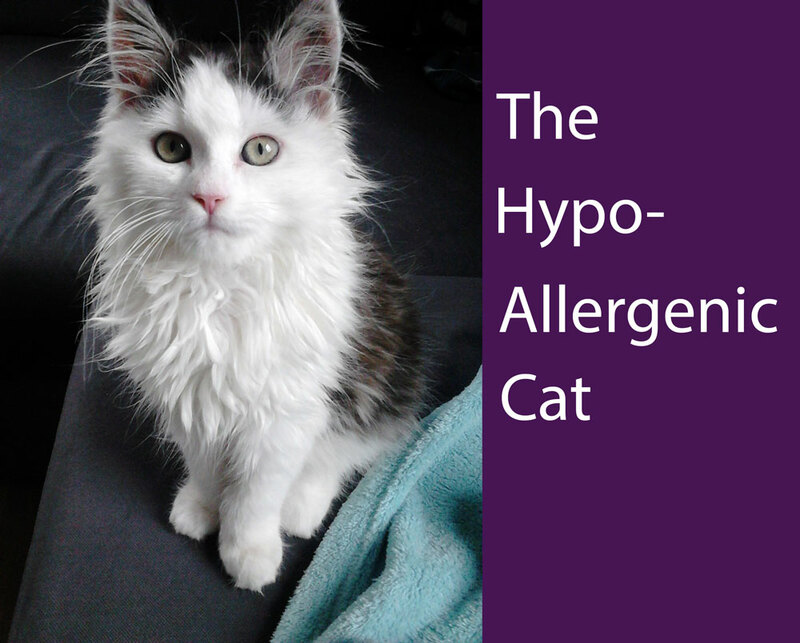 Although it might seem like very hypoallergenic parents would produce very hypoallergenic offspring, this is not always the case. It’s important to reiterate that not everyone will experience no allergies around a Siberian, therefore it might be a good idea to “test drive” one first. Some breeders will agree to send you some Siberian fur, and a generous few might let you into their homes to immerse yourself amongst Siberians and get the full experience. Male or Female: Which Is More Allergenic? 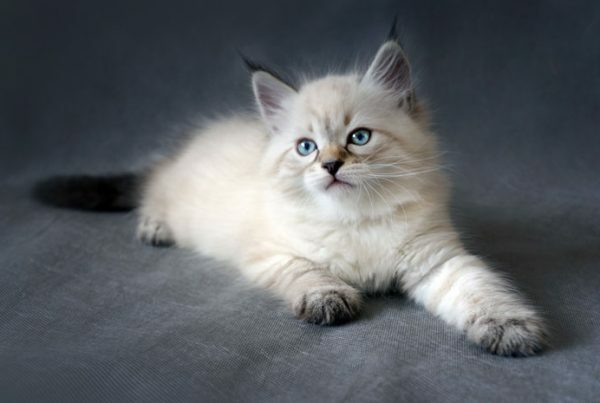 There is evidence to suggest that un-neutered male Siberians a more allergenic, but when both genders are neutered, there is virtually no difference in the level of allergens. 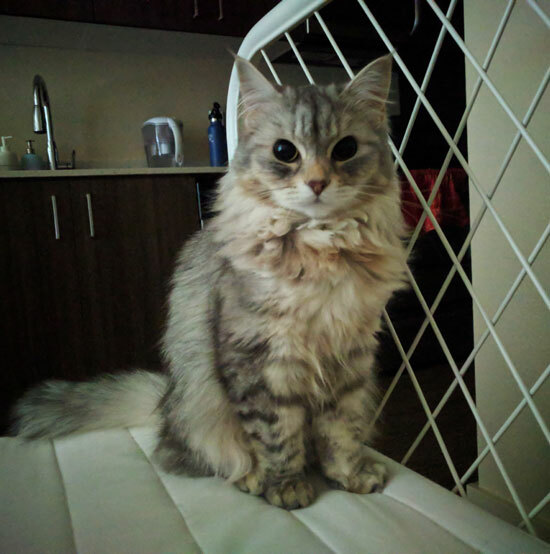 However, if you’re one of the many people allergic to cats but can co-exist with a Siberian perfectly fine…this may just be the match made in heaven!